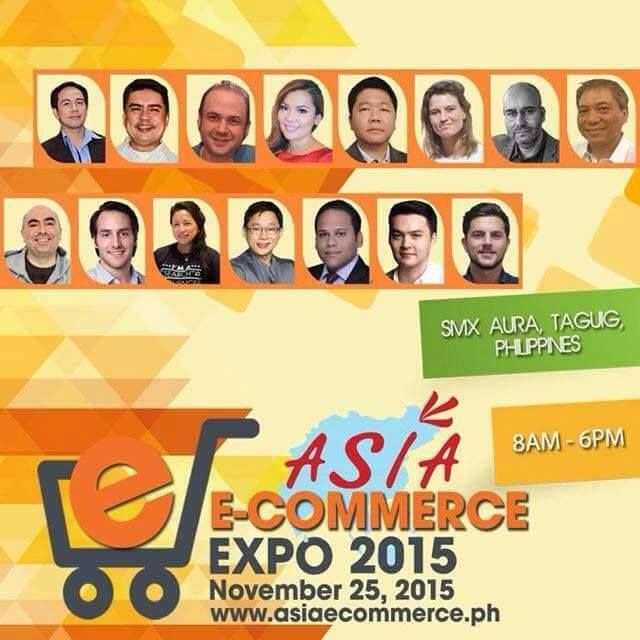 Business Cards Exchange Activity at Asia E Commerce Expo 2015 on November 25, 2015 at SMX Aura, Philippines. We value the delegates of each events we organized. We want you to have a collaboration for future projects or even friendship after the conference or summit under TAG Media and Public Relations. This, actually is part of the objective in attending events; to meet the empowered attendees who came from all parts of the country and beyond and to have a long term partnership after. We love to share and help individuals and companies to gain more knowledge from the speakers and to gain friends after the event. According to Troy Nicolas, CEO of TAG Media and Public Relations, "We will have a Business Cards Exchange Activity too on the actual event so that you will meet everyone at the conference. So don't forget your fliers, business cards and ready pitch, the bell will ring every 30 seconds." For "Asia E Commerce Expo 2015," we will have a "Speed Networking" so that delegates will have a chance to meet all. We will endorse you to your target clients, future partners or maybe future friends, we never know. We will release the complete list of attendees 3 weeks before the November 25, 2015 event to those who have confirmed registration already and let us know what company you like to be introduced. That's what we do, that's our company. #AECoE is not just about learning, empowerment and inspiration but a potential future collaboration that's why we allot time for networking. Camille Montejo - CEO, Tree Top Adventure Inc. Speakers are leaders in different industries and engaged in momentous pursuits of significance in the ASEAN region. Attendees are senior business people, high - ranking government officials and media journalists. Registration Fee per delegate: Php 3,000.00 (Inclusion: Snacks and Elegant Lunch, Conference and Expo).